Suction Records is excited to unleash the 3rd vinyl EP in our series of archival releases by a RX-101, aka Dutch producer Erik Jong, who recorded hundreds of AFX/Rephlex-inspired tracks from 1997 to 1999, which remained unreleased until now. Continuing with our Roland SH-101 themed artwork, RX-101’s “EP 3” (suction040) pairs the 101 with it’s acidic little brother, the infamous TB-303. 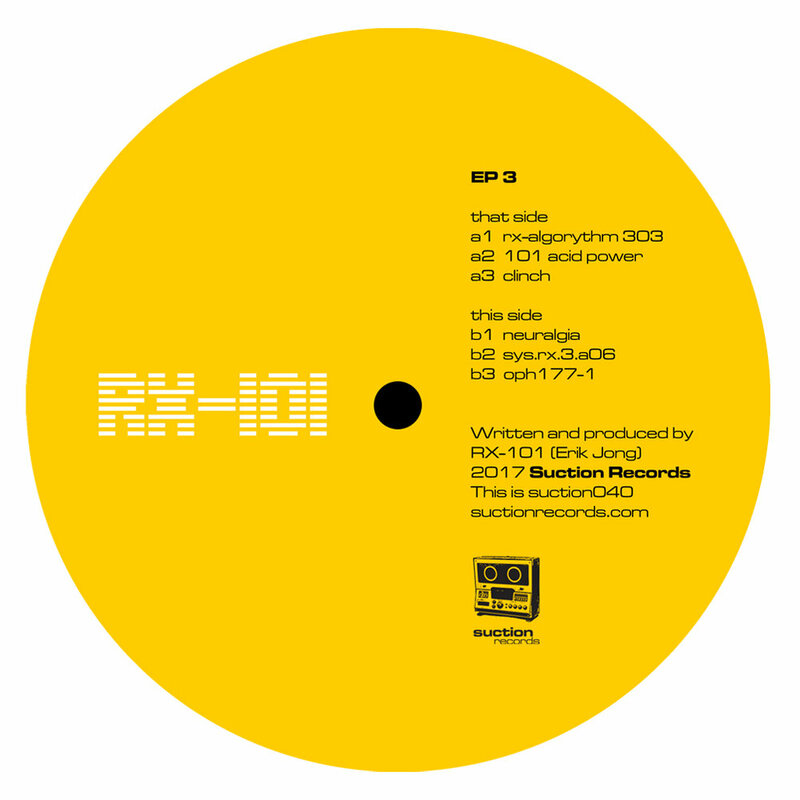 There’s been a lot of renewed interest and hype surrounding the revival of acid techno in recent years, but RX-101’s acid offerings are not the slow ’n slinky variety favoured by most of today’s acid revivalists…. 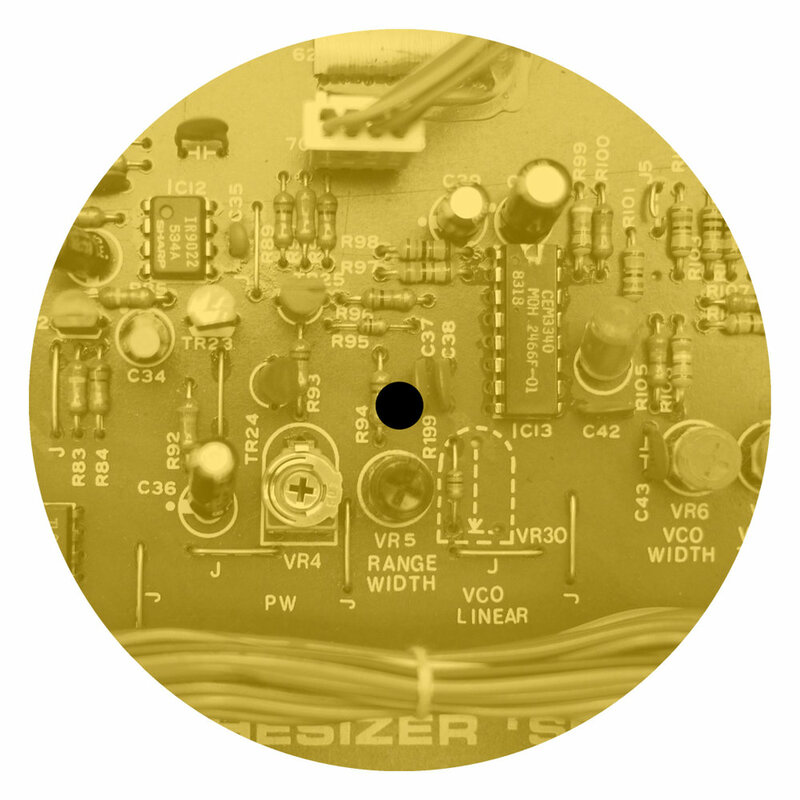 Instead, “EP 3” contains 6 tracks of crunchy, blown out, high-octane rave acid… Long-time AFX/Rephlex fans will recognize the sound immediately - the 6 tracks found on “EP 3” are eerily reminiscent of those sought-after Rephlex classics, the Universal Indicator series of 12”s - released anonymously by Aphex Twin and his Kosmic Kommando on Rephlex from 1992-1995. 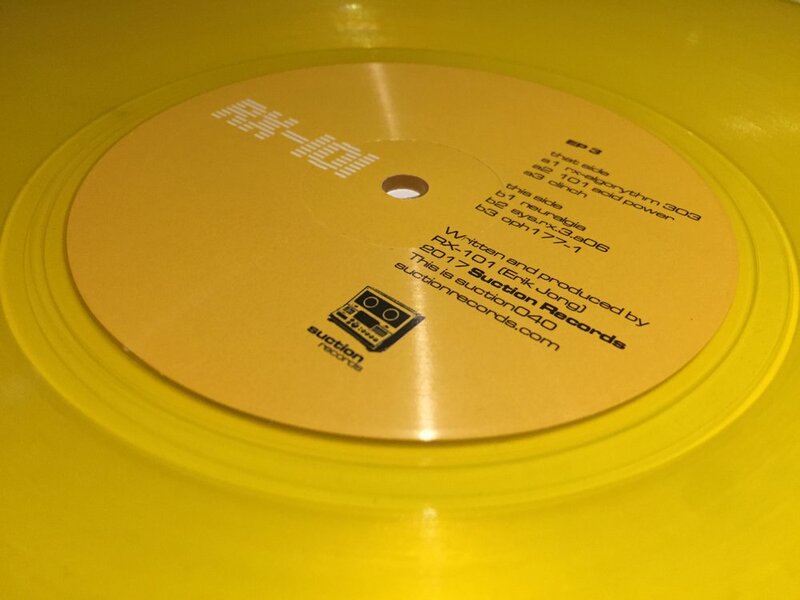 “EP 3” is limited to 500 copies, with 150 copies on yellow vinyl, available as a Suction-direct-order exclusive.